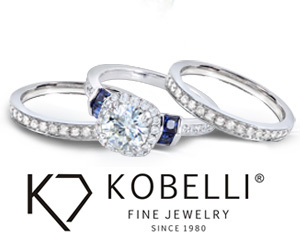 A statement-making chunky ring in both size and color is the perfect Fall party accessory. 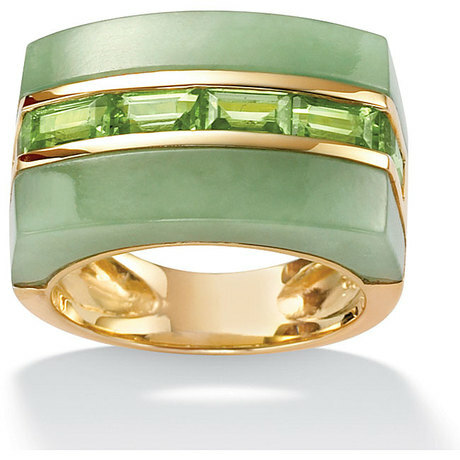 If you're already a green-lover, this Angelina D'Andrea ring is for you! Featuring modern rectangular peridot stones and jade set in 18K gold over sterling silver, this versatile piece seamlessly transitions from Summer to Fall.